See the CSI franchise article for other CSI series. CSI: NY is a crime drama that aired on CBS. 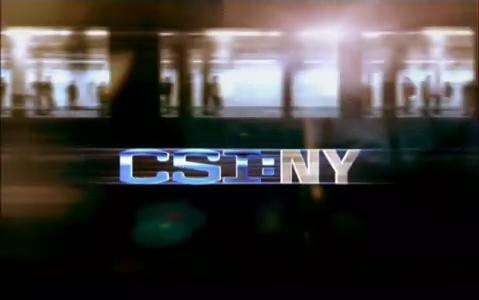 CSI: NY is the second spinoff of CSI, after CSI: Miami. This page was last modified on 1 June 2017, at 21:42. This page has been accessed 40,879 times.